Capcom’s offering a £50,000 prize to anyone that can offer conclusive evidence for the existence of ten real-world monsters. 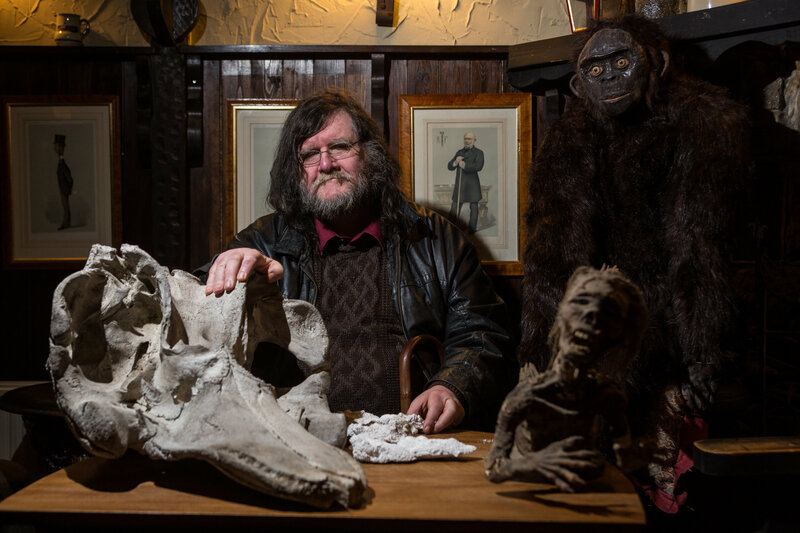 I’m pretty strapped for cash so, with that in mind, I traveled to South-West England in order to meet a bona fide cryptozoologist, learn the tricks of the trade and bag myself a beast. Unfortunately for me and my wallet, my boss said that I had to actually do some work while I was away. So, with some reluctance, I present to you a foolproof guide to becoming a real-life monster hunter.